Since the day we have come into existence, we are highly engaged in providing PVC Bag. We “V.V. 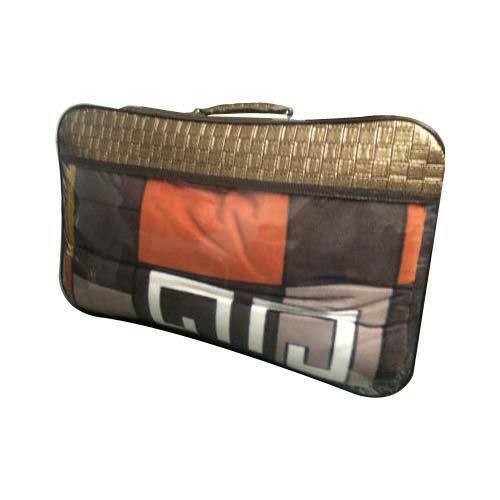 Packers” have gained recognition in this domain by manufacturing a durable range of Zipper Bag, Poly Bags, PVC Sheet and Roll, PVC Laminated Sheet, PVC Bags and Coat Covers. Located at Ludhiana (Punjab, India), we are a Sole Proprietorship Company and believe in providing an extensive range of products as per the industry set standards. Incorporated in the year 2001 and we provide this range of products in various specifications as per the diverse choices of the clients. Under the headship of our mentor, “Mr. Vijay Kumar”, our organization has gained a significant position in the national market.